Servicing Overseas Filipinos (OFs) and ensuring their happiness has always been at the heart of LBC. This is why to be recognized by OFs is a proud and unforgettable moment for LBC. Recently, LBC-Singapore was awarded by the Sulo ng Overseas Filipino as Natatanging Negosyo in the category of Cargo, Logistics, and Balikbayan. It lauded LBC-Singapore for their dedication in delivering the priceless Balikbayan boxes entrusted to them by OFs. In honoring LBC, the Sulo ng Overseas Filipino hopes to continue working closely with LBC, as well as other honorees, to successfully fulfill a vision of creating a world that inspires one another. 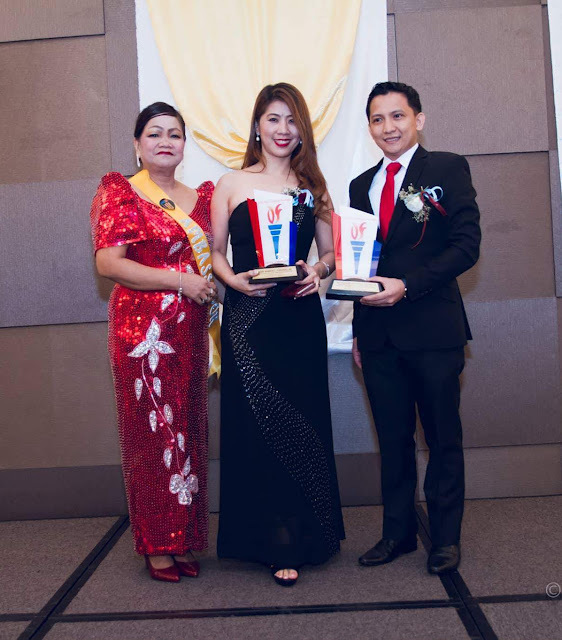 Rose Sharon Tordesillas, Country Manager of LBC Express Airfreight in Singapore, couldn’t be happier when she accepted the prestigious award. She vowed to continue to deliver the LBC brand of service efficiently and by going the extra mile in making sure that all goods will be delivered safe and fast to their loved ones in the Philippines. She also committed to coming up with exciting promos that will be both enticing and relevant to the hardworking OFs in Singapore. She also assured that they will continue to support and connect with different Filipino Communities in Singapore and make them feel they’re all special to LBC.